The Anglo TDC is an in-service qualification for practising teachers. The course gives further insight into the principles of effective English language teaching and equips teachers with key practical skills. Teachers will develop self-evaluation and reflection skills to become more reflective practitioners. 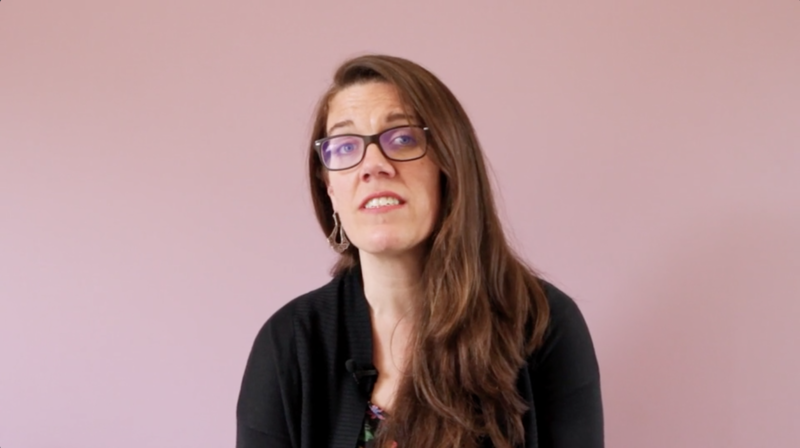 Watch testimonials from graduates of Anglo in-service teacher training. Teachers with an initial ELT qualification who need to extend their skills. Experienced teachers who need to update and refresh their ELT classroom practices. The Anglo TDC focuses on up-to-date techniques and best global practices. Observed with their own classes. Given oral and written feedback from course tutors. Provided guidance for lesson planning, preparation and assignments. "I especially benefited from an experienced tutor observing my lessons, making suggestions about what I should work on in terms of my lesson delivery, teaching techniques and methodology". "The quality of the content, the tutors and the overall experience were of the highest calibre. I recommend this course to anyone who wants a useful, practical in-service qualification". Over 10 years’ teacher training experience in different institutions in Mexico. 19 years’ English language teaching experience. 10 years’ experience of pre-service and in-service ELT training. Experience of teacher appraisal systems and materials design.